A team of champions...year after year after year. 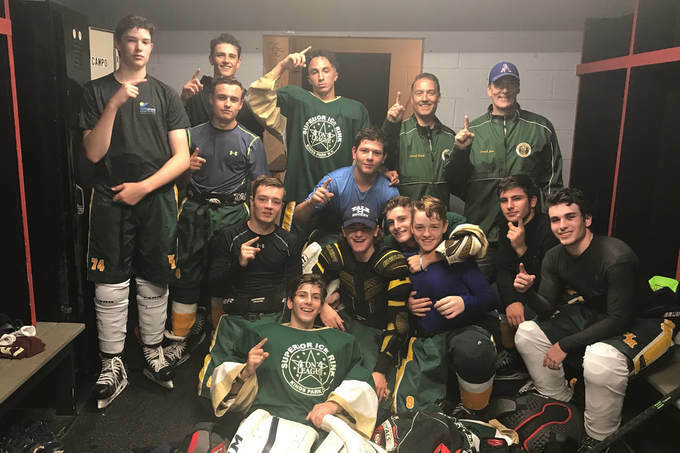 In recent years, the Ward Melville Ice Hockey Team has won the Varsity State Finals and went to Nationals, the SCHSHL Varsity championship, two Freshman SCHSHL championships and one Junior Varsity SCHSHL championships. Scroll down to see our History of Success and previous League Championships and Tournament Champs. 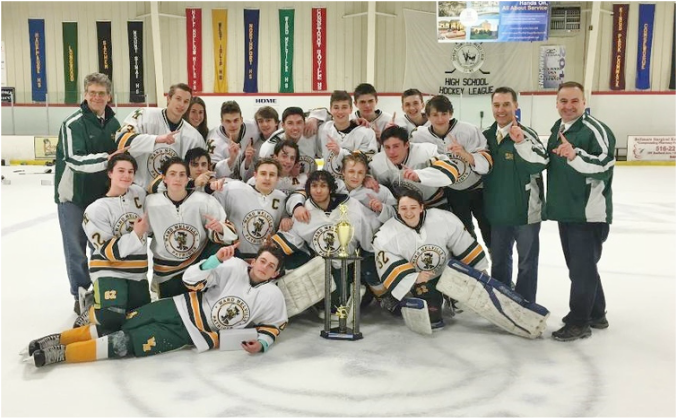 ​Congratulations to the Varsity Team for becoming the 2017-18 Suffolk County High School Hockey League Champs! 2017 HS Summer League Champions! ​Congratulations to the 16-18 Year Old Team for winning the Championship Game! The 2015-16 Junior Varsity Team Wins Championship! The Junior Varsity Team wins the 2015-16 Suffolk County League Championship. The 2015-16 Varsity Team Wins Tournament! The 2014-15 Varsity Team Wins Tournament! ​High School Tournament at the Rinx in Hauppauge, New York. The Junior Varity Team Seeds Third in the 2014-15 Preseason Tournament. The 2014-15 Freshman Team Wins Championship! 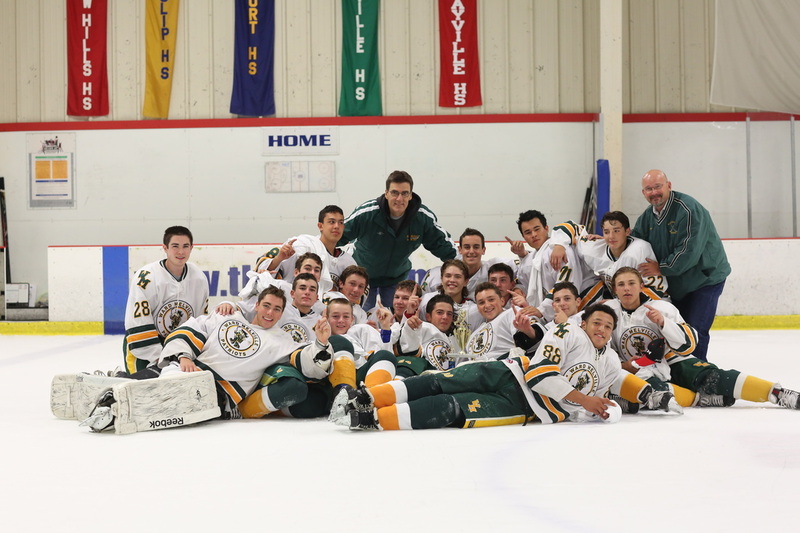 ​The Freshman Ice Hockey Team wins the 2014-15 Suffolk County League Championship. ​The 2014-15 Freshman Team Wins Tournament! 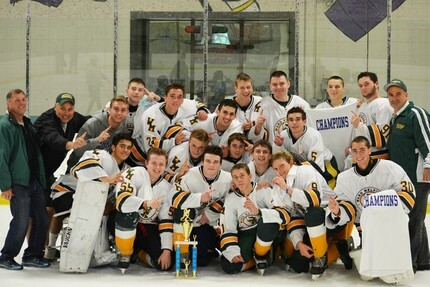 ​The Freshman Ice Hockey Team - 2014-15 Preseason Tournament Champions! ​​The 2013-14 Freshman Team Wins Championship! The Freshman Ice Hockey Team wins the 2013-14 Suffolk County League Championship.